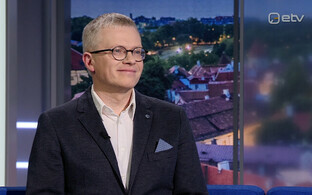 The European Commission has approved the acquisition of sole control over Estonia's Luminor Bank by the US-based Blackstone Group. Nordic banks Nordea and DNB announced in mid-September that they will sell a 60% stake in Luminor, a bank operating in the Baltic states, to a consortium led by private equity funds managed by US investment giant Blackstone with a transaction volume of €1 billion. As a result of the transaction, Nordea and DNB will each hold approximately 20% of Luminor and maintain ongoing representation on Luminor's board of directors. Additionally, Blackstone has entered into an agreement with Nordea to purchase their remaining 20% stake over the coming years. DNB wishes to continue within the circle of owners. "We are focusing on a long-term strategy," Nadim El Gabbani, the senior managing director at Blackstone responsible for European investments, said in an interview with daily Postimees in September 2018. "We will not be owners forever; we will leave at some point. This will happen in four to seven years. Our longest investments have lasted for slightly over 10 years." According to El Gabbani, the most likely exit would be listing the company on several stock exchanges. "I think that before we think about exiting, the main thing is to focus on the activity of the bank," he emphasised. "Only once the bank is fully independent and its activity is what the management board wants it to be is there a point in listing, But first we must focus on the activity of the bank." 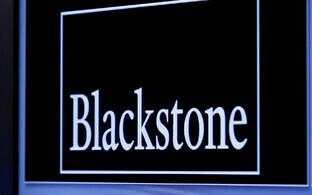 Blackstone is one of the largest investment firms in the world, managing approximately $440 billion worth of assets worldwide. The company's investment funds are focused on OTC companies, real estate, government bonds, listed companies, non-investment grade bonds, real assets and secondary markets across the world. 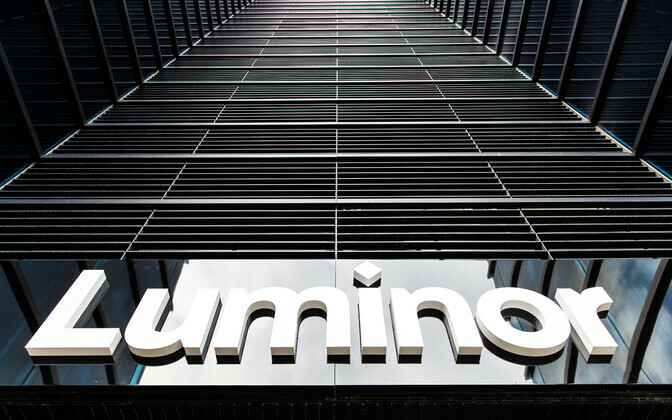 Luminor was established as an independent Baltic bank in autumn 2017, built on the Baltic businesses of Nordea and DNB and combining experience and knowledge from the Nordics. 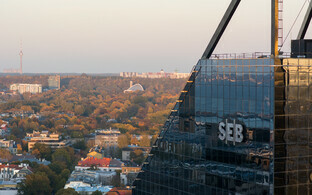 Nordea and DNB announced its plan to merge business operations in the Baltic countries in summer 2016. Prior to the transaction with Blackstone, DNB owned 43.5% of Luminor, with Nordea owning the rest of the stake. 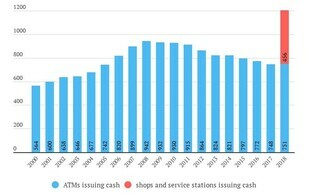 The bank took over over 930,000 of DNB's customers and 350,000 Nordea customers. 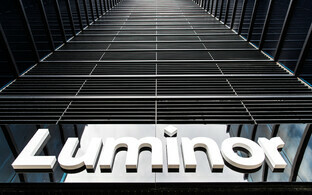 Luminor has a total of 3,000 employees and the bank is the third largest in the Baltics. Luminor has over €15 billion of assets.